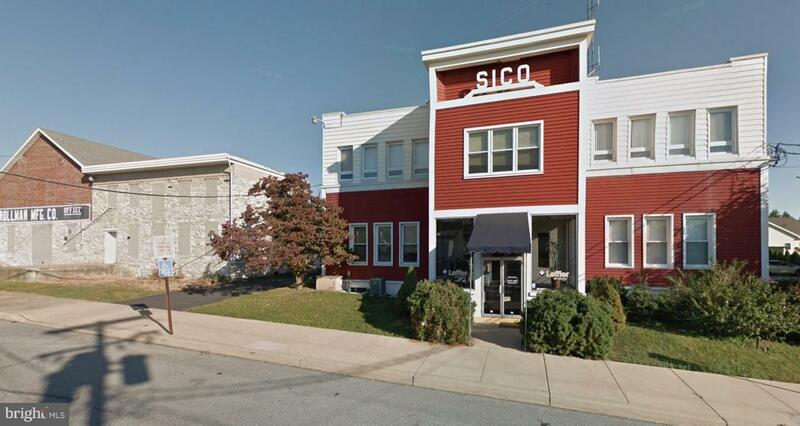 Former SICO office building in Mount Joy Borough comprised of approximately 17,870 +/- SF. 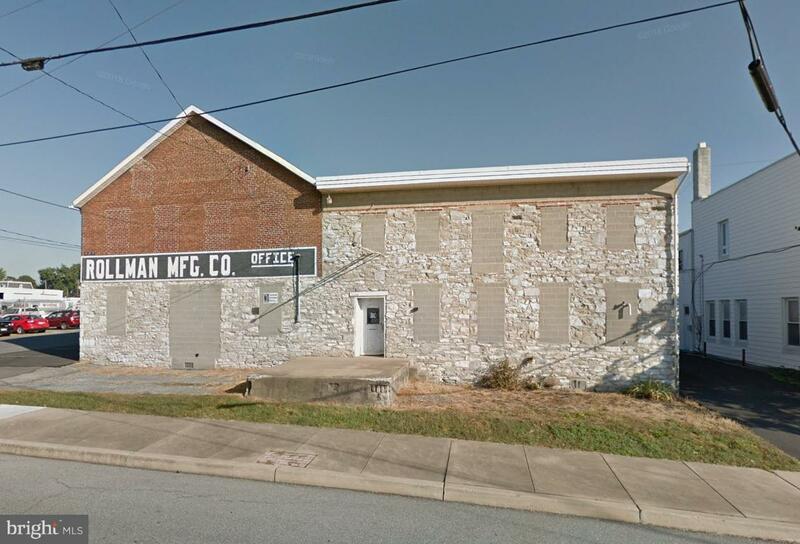 Additional income from two (2) adjacent freestanding buildings. Inexpensive office space ideal for back-office operations, call center, educational or non-profit organizations.